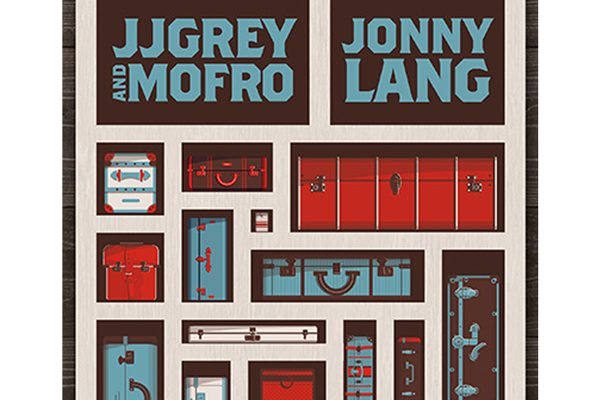 JJ Grey & Mofro and Jonny Lang are co-headlining a night jammed with blues, soul, and rock 'n' roll. JJ Grey & Mofro and Jonny Lang are hitting the Sweetwater Performance Pavilion stage for a night jammed with blues, funk, soul, and rock 'n' roll. 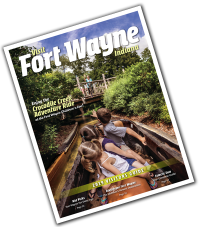 Between JJ Grey's southern swagger and Jonny Lang's chart-topping mix of gritty blues and heartfelt soul, Fort Wayne will find the roots of rock 'n' roll are alive and well. 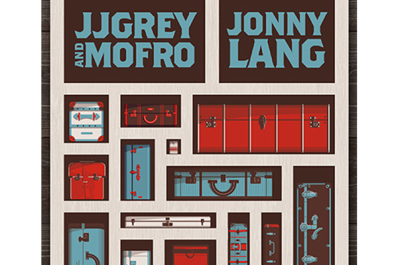 JJ Grey & Mofro and Jonny Lang are co-headlining this show.